Savvy advice is a must-have for any business, but especially those that want to see sustainable success over the long term. Consulting with an attorney is one of the best investments you can make in your company, but there are so many different types of business attorneys. How do you know which one is right for you? There are startup lawyers, entity formation lawyers, dispute and litigation lawyers, and the list goes on. 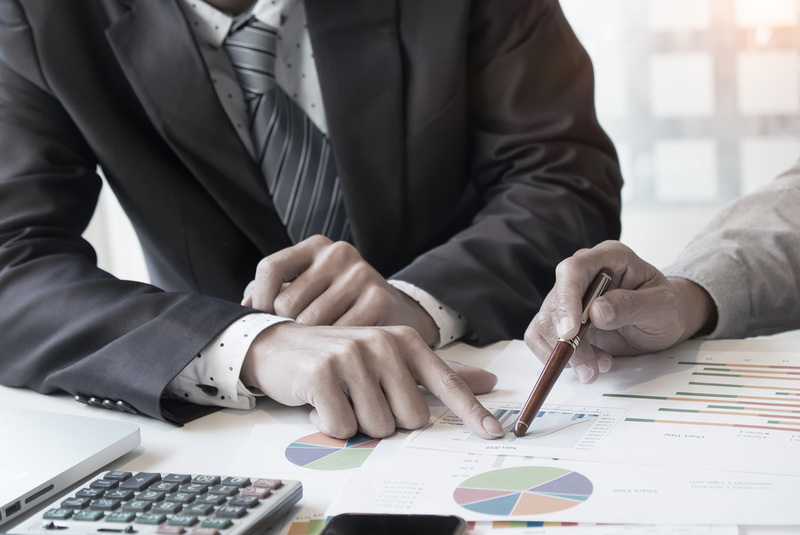 If you’re a business owner, it can be difficult to know where your money will be best spent when it comes to legal counsel and representation. However, there is another option. In the last decade or so, we’ve seen a rise in what is known as “outsourced general counsel.” This type of legal help is just as it sounds: generalized legal services from a third party firm, designed to be your company’s go-to resource, no matter what your questions may be. Many firms charge a flat fee for these types of services, and this can be a fantastic deal for many businesses who want the peace of mind that comes with always having a lawyer to turn to. As your business relationship progresses, you can count on your on-demand attorney to be familiar with your company and how it works. This can lead to more targeted strategy and personalized advice. When you have a contracted attorney for your company, you know they will respond promptly and prioritize your legal needs. Having the same law firm handle all of your documents makes for a more streamlined, hassle-free experience for you and your entire team. If you want to learn more about the benefits of outsourced general counsel in Metro Atlanta and Georgia, get in touch with us at Battleson Law.